The Marvin Center is the best-kept secret on campus. 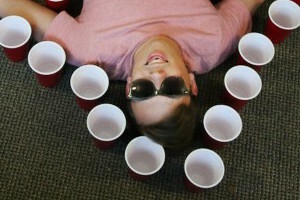 Chances are, you already met him in a beer-soaked basement the first week of freshman year. He’s wearing salmon-colored shorts and Sperry Top-Siders.